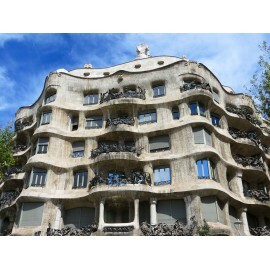 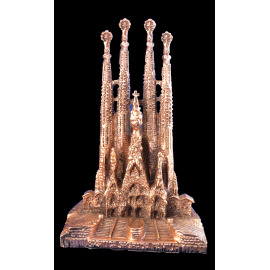 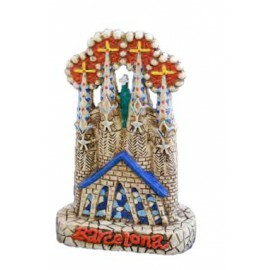 Ceramic figure decorated and enamelled by hand inspired on the Sagrada Familia towers, presented and decorated in a nice box. 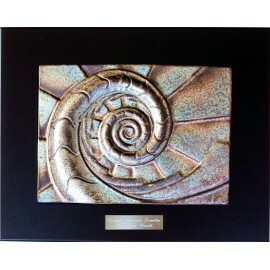 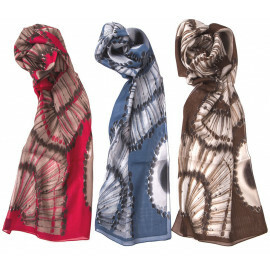 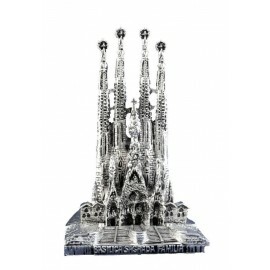 Made in resin and hand-painted in silver, in Barcelona by our Artisans to achieve the value of a “unique” piece. 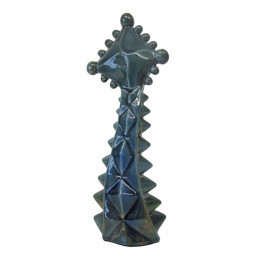 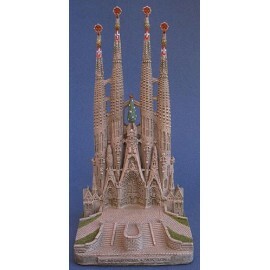 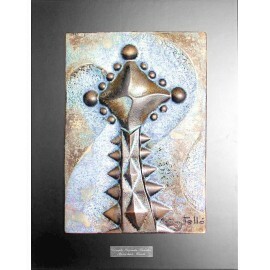 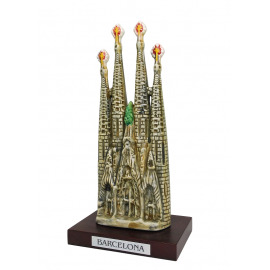 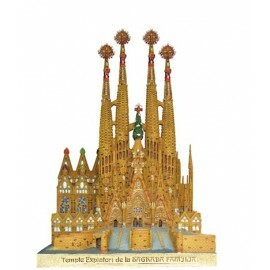 Sagrada Familia reproduction on a wood base, made in ceramics and hand-painted in Barcelona by our Artisans to achieve the value of a “unique” piece. 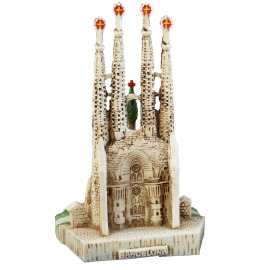 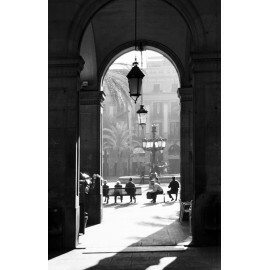 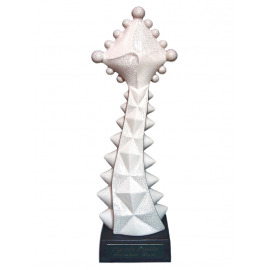 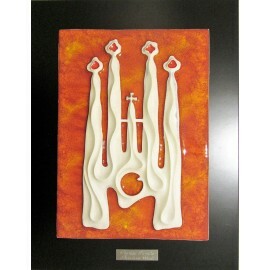 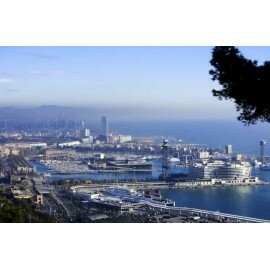 Reproduction of the needles of the Sagrada Familia towers, in exquisite white ceramics.